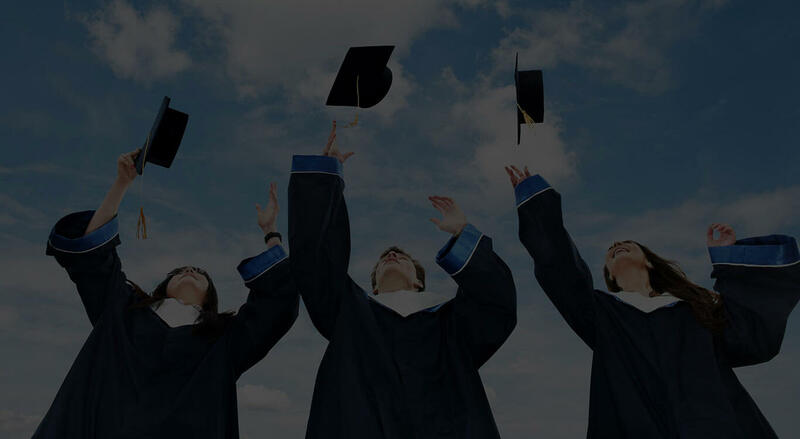 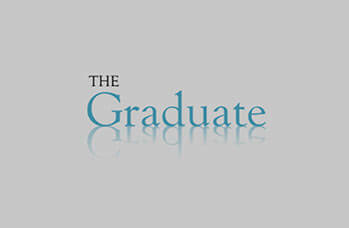 The Graduate provides an expert and dedicated graduate recruitment service to clients and candidates. 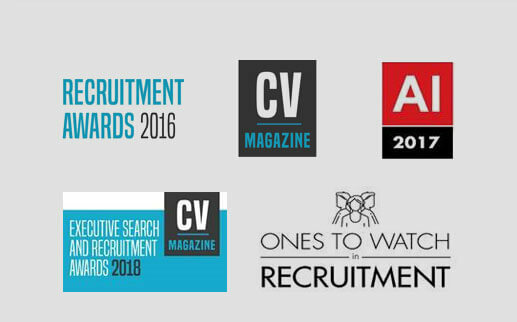 We have networks and consultants running across the UK with the main focus of our work based around the Midlands, in particular Northamptonshire, Buckinghamshire, Warwickshire and Leicestershire. 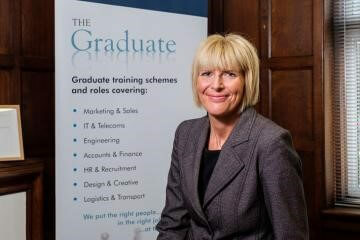 Starting to think about planning your career? 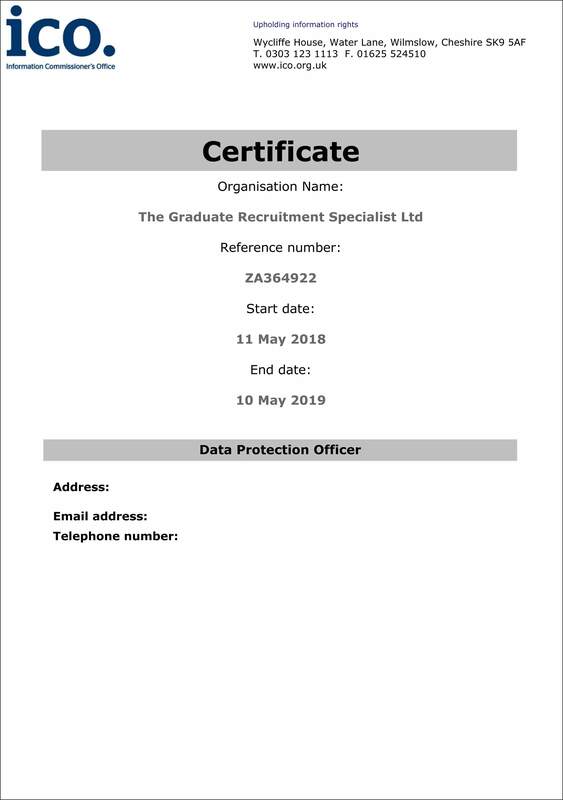 How to register with The Graduate?